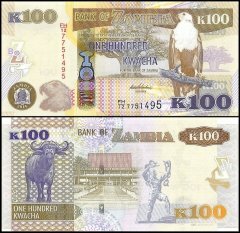 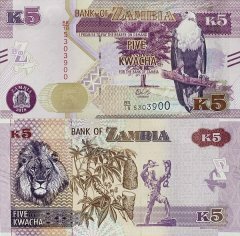 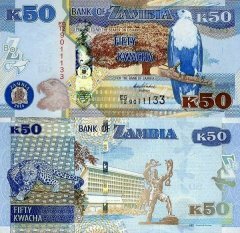 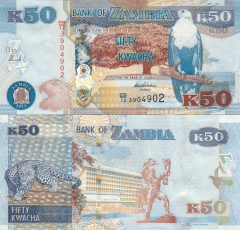 Zambia's economy has experienced strong growth in recent years, with real GDP growth in 2005-10 about 6% per year. 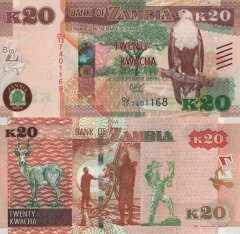 Privatization of government-owned copper mines in the 1990s relieved the government from covering mammoth losses generated by the industry and greatly increased copper mining output and profitability to spur economic growth. 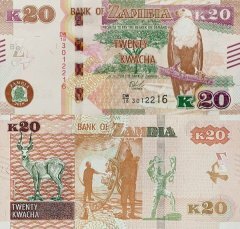 Copper output has increased steadily since 2004, due to higher copper prices and foreign investment. 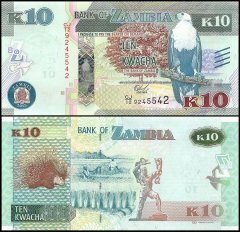 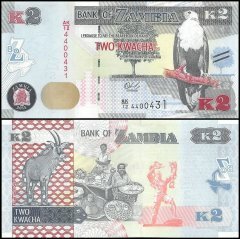 In 2005, Zambia qualified for debt relief under the Highly Indebted Poor Country Initiative, consisting of approximately USD 6 billion in debt relief. 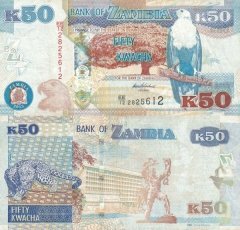 Poverty remains a significant problem in Zambia, despite a stronger economy. 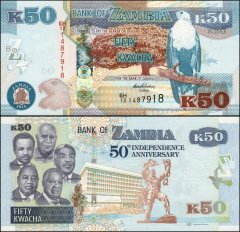 Zambia's dependency on copper makes it vulnerable to depressed commodity prices, but record high copper prices and a bumper maize crop in 2010 helped Zambia rebound quickly from the world economic slowdown that began in 2008. 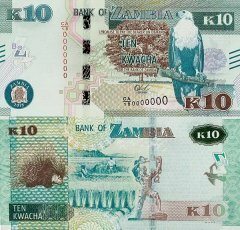 A high birth rate, relatively high HIV/AIDS burden, and market distorting agricultural policies have meant that Zambia's economic growth has not dramatically decreased the stubbornly high poverty rates.